Our next events on the 19th November will seek to develop a bespoke heritage skills training and work experience programme to compliment the existing Construction courses at Blackburn College. The two workshop events (see below) are primarily aimed at Construction students, College staff and professionals from the construction and heritage conservation industries. An information and consultation event for construction students at Blackburn College. Come along and find out about the specialist heritage skills that are needed to help restore and conserve our town’s historic buildings. 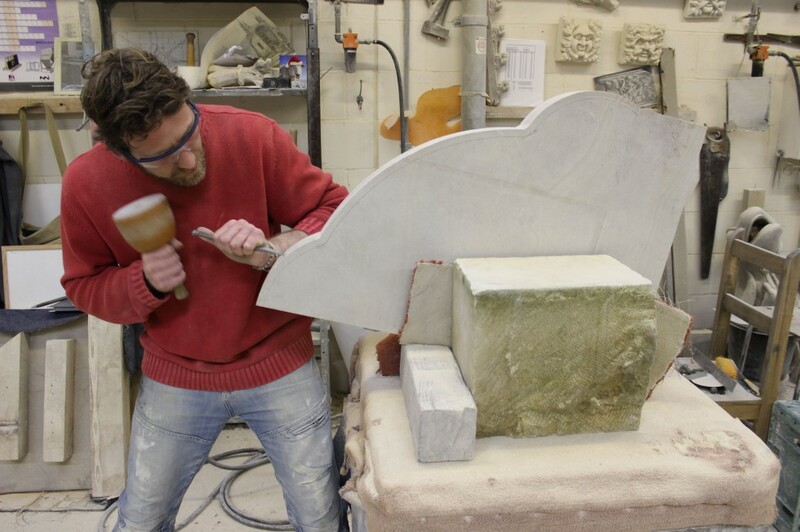 Hear from experienced professionals about the variety of jobs and opportunities within the heritage building conservation field and help us develop a bespoke heritage skills training and work experience programme to complement Blackburn College’s Construction courses. A consultation event for Blackburn College staff. Help us develop a bespoke heritage skills training and work experience programme to complement Blackburn College’s Construction courses.